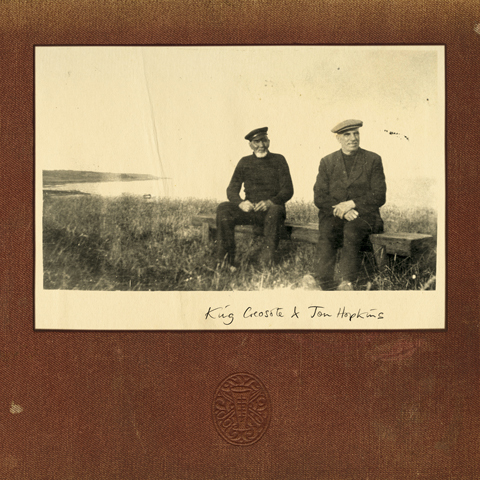 ﻿ Amelia's Magazine | Diamond Mine by Jon Hopkins and King Creosote. A review and interview with Jon Hopkins. Diamond Mine by Jon Hopkins and King Creosote. A review and interview with Jon Hopkins. Diamond Mine is an absolutely gorgeous album, the result of a collaboration from two very different musical talents. In the first of two blogs find out how the partnership worked from both sides. Diamond Mine was released in the UK a few months ago and came out in the US only recently, for sale so I hope that some of my readers will already have heard it for it is without doubt one of the most wonderful pieces of music I have heard in many years. And I don’t say that lightly. The album is a collaboration between Fife based folk singer songwriter King Creosote and Royal College of Music graduate Jon Hopkins, viagra approved who specialises in electronica. Jon Hopkins and King Creosote by Gareth A Hopkins. When and where did you first hear King Creosote’s music? Did you fall in love immediately or was it a slow gradual thing? A friend of mine kept putting Kenny And Beth’s Musakal Boat Rides on at parties and stuff. It took me a while to get into, it had such a different sound to the more polished things I was used to. It grew on me quickly but it was when I first heard his much harder-to-find album Psalm Clerk that I became a massive fan. 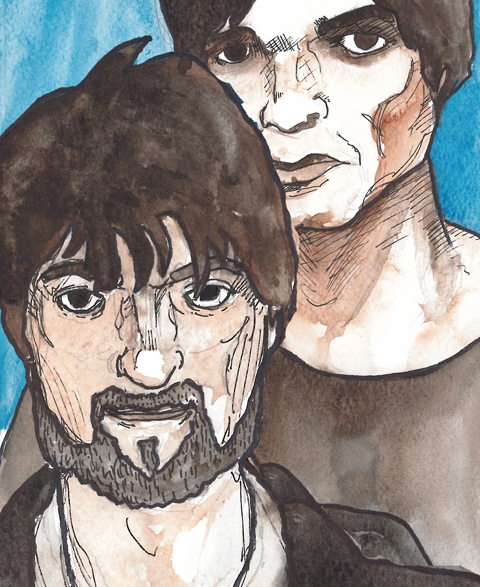 King Creosote and Jon Hopkins by Felice Perkins. This album was produced over a number of years… how has that process worked in reality? How many times have you managed to meet up, and are there any memorable moments from those meetings? The album probably took about 6 or 7 weeks in total, but hugely spread out. We recorded most of the vocals in one go, then collected sounds from all over the place to build up the backdrops. We’re friends predominantly so we meet a fair few times a year, sometimes we record, sometimes we sit around talking nonsense and consuming fruit beers. You talk about the songs tapping into the “sweet sadness” of everyday life, and I think this is the first album in so long that has made me almost want to cry. Why do you think that Kenny’s voice is so evocative? And how have you done your best to encourage those emotions he defines so well? For me it’s something in the accent, the phrasing, the lyrics, and the fact that there aren’t any singers that sound like him. On this record I wanted to kind of build these sonic worlds for that voice to live in, if you can forgive the pretentiousness of that sentence. The crucial thing was never to add any parts that would detract from the voice. 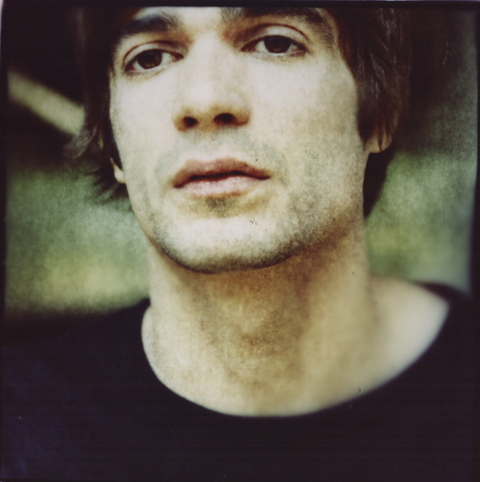 Jon Hopkins. Photo by Steve Gullick. Where does your female choir come from? It is just one voice layered many times, that of Lisa Elle, who harmonises with Kenny throughout the record. I liked the idea of making her sound like a choir of sirens, in keeping with the whole seafaring thing – that is what the end section of John Taylor’s Month Away is supposed to be. 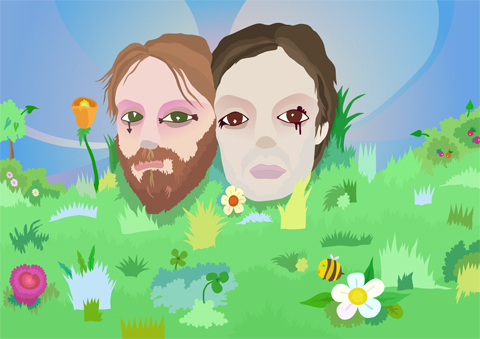 Some of the tracks feature a backdrop of normal daytime noises against which Kenny’s vocals are overlaid. Why did you decide to do this? And where were these recorded? I liked the idea of dropping the listener into the reality of the world that these songs come from. All the field recordings are from the fishing villages in Fife around the place Kenny has spent his life. It’s a big part of the record, and is a technique I’ve been using on my own stuff for a while too. 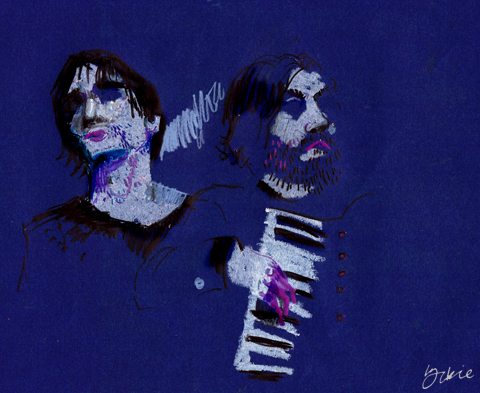 Jon Hopkins and King Creosote by Lorna Scobie. What was the best part of visiting Kenny in Fife? I’ve been visiting that part of the world regularly for 7 years now; Kenny and his friends organise an incredible music festival there every year, which attracts some amazing artists. Too many amazing memories to list, plus most are unprintable. Will you and Kenny be working again, and if so what have you got planned? We have been thinking about a follow-up, yes. No definite ideas or plans yet though. This is not a project we tend to move quickly on. Diamond Mine by Jon Hopkins and King Creosote. An interview with Kenny Anderson.